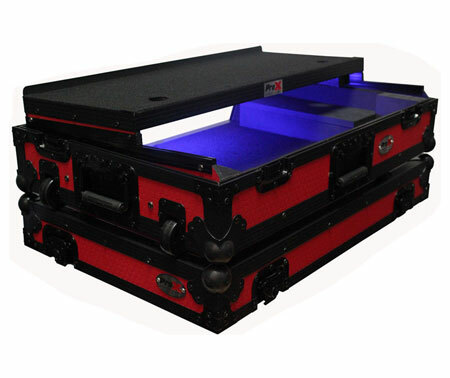 Pimp your flight case with the new Revolution Plug n Play RGB LED Tape! X-S18RGBKIT includes a 3-key Controller able to change 20 Colors in 19 Modes. 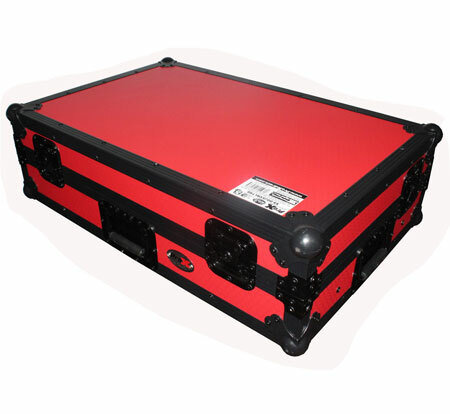 The LED strip tape attaches anywhere you need on the case, including under the laptop shelf to provide overhead lighting on your controller and cable space. 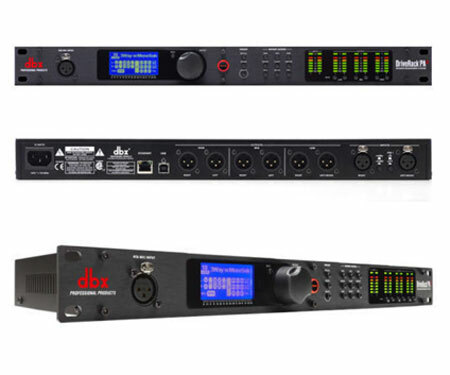 Dual USB ports, dedicated Mic terminal and multiple inputs/outputs. We've upgraded one of our popular DJ controllers to create the 4-channel DDJ-SX3. 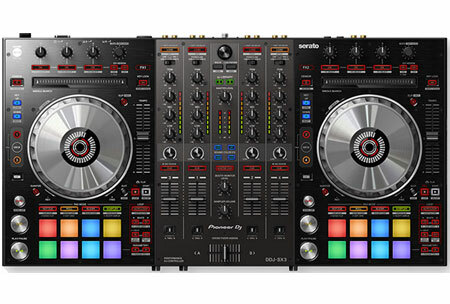 Designed for dedicated use with Serato DJ Pro (previously known as Serato DJ), the features and expanded connectivity of the new controller enable you to make smooth transitions between DJs, guest speakers, musical genres and individual tracks. With a familiar layout and a high-quality casing, the DDJ-SX3 improves on the DDJ-SX2, which earned a strong reputation with a wide range of people including professional mobile DJs. Unlock Serato DJ Pro by plugging the DDJ-SX3 into a computer running the software. You don't need a subscription or licence key. A voucher for the Serato Flip and Pitch 'n Time DJ Expansion Packs is included with the DDJ-SX3, so you can use Flip, Key Shift, Key Sync, Pitch Play and other advanced features for free. *Both computers require Serato DJ Pro software. A dedicated Mic input and level control knob on the front panel of the DDJ-SX3 comes in addition to the popular twin Mic inputs inherited from the DDJ-SX2, which are found on the rear panel. 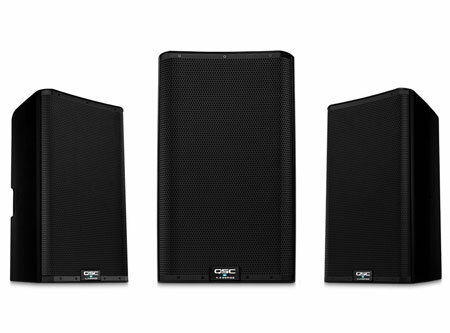 You can control the level, EQ and low-cut filter, and add reverb and compressor to each – enabling you to tweak the sound to suit the venue and ensure clear speech and vocals. 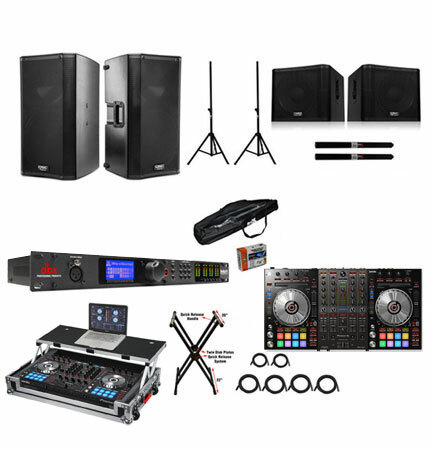 You can also enhance performances by applying Sound Color FX such as Echo, plus Serato DJ Pro FX, to the two Mics plugged into the rear panel. Scratching feels natural on the jog wheels, which feature reduced latency compared to those on the DDJ-SX2. Get instant information about the current playback status and position from the illuminating On Jog Display for more precise performances. A voucher for Serato Pitch 'n Time DJ is included with the DDJ-SX3 so you can use Key Shift, Key Sync, Pitch Play and other advanced features to smoothly and harmonically mix tracks. Adjust the key of tracks by semitone with Key Shift, and sync the keys of tracks during mixes with Key Sync. Pitch Play lets you trigger your Hot Cues in a range of different keys and assign them to the controller’s Performance Pads so you can play them like a keyboard. Paid upgrade to Serato DVS: For Serato DJ Pro deck control using multi players and turntables (Expansion Pack available separately). 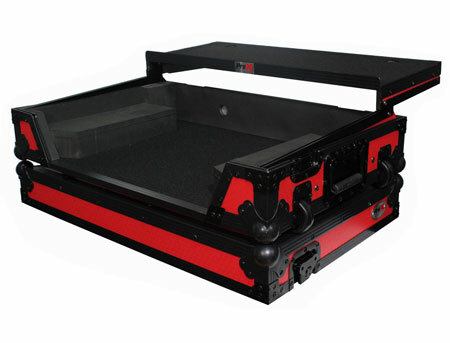 The ProX T-KSD22 is a quick release X-Style DJ Coffin keyboard stand that brings an innovative method of stability to the lightweight design and can also be used as a DJ coffin stand. 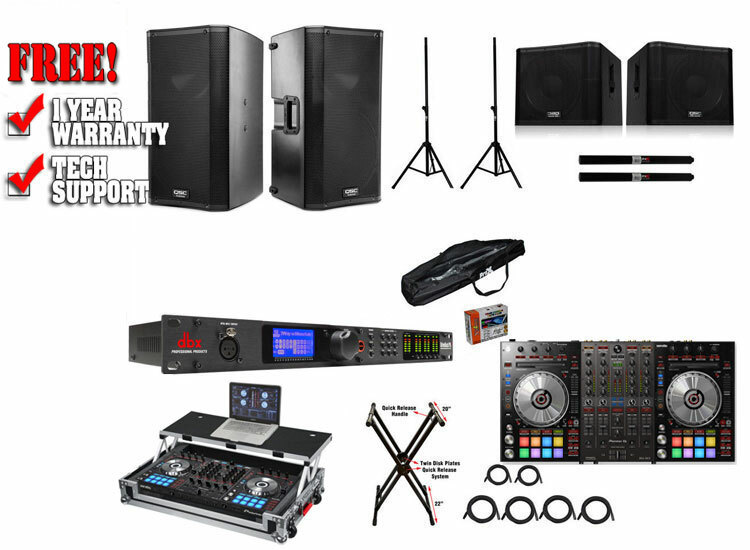 The Quick Release system along with the stabilizing end caps and ergonomic easy lock features provide peace of mind to all keyboardists and DJ's when it comes to saving time during event setups and breakdowns. The ProX T-KSD22 is built for the most demanding applications, which 30mm tubing and reinforced automated welded parts make this stand a force to be reckoned with. Other features include a 6 position adjustment with twin disk plates, steel reinforced clutch & center hinge, and a massive 150 pound capacity.